I know thousands of you if not more won't care to read this wall of text. 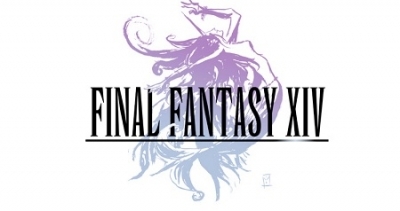 I know most of you will just say, good riddance or who cares, "goodbye", or stop being a snowflake, but I felt that if the game that I've enjoyed so much is going to become unbearable to even log into, then I might as well make one last thread on these forums. For those of you who do read this all the way through, no matter what you think, negatively of the post or positively, thank you. I've watched the interest in the game grow during the betas and be pleasantly surprised with the way it turned out. I watched the game flourish at the launch of 2.0 and saw thousands of players on my server and hundreds of thousands of others happily play away for hours praising the games new features and reworks. I watched as the story grew and became better and better, and more and more content was added in the 2.X era. 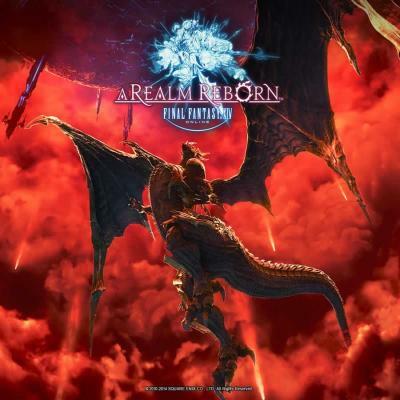 I enjoyed playing nearly daily, defeating each iteration of primals and raids with my friends and having great times and creating good memories. 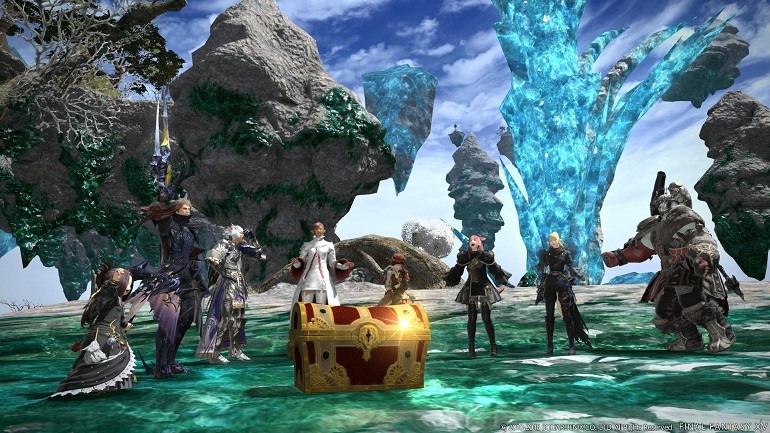 I watched and was excited for the release of Heavensward and all the new content it brought. and then I watched as... nothing had changed really, and with each patch less worthwhile content was added. With each patch I found myself asking the question "Is this it?" more and more after a week within its release. This worry grew, as more and more it became a chore to log in and do anything. The content felt recycled, homogenized, and I'd go as far as to say it felt as if the majority of it was simply created from a one sentence line on a soulless checklist on the desk of a corporate office. I realize that this leaves out some of their attempts at new content (which unfortunately flopped for the most part) and for those attempts I am happy they reached out and tried something new, but in the end the game no longer feels worthwhile to play. Maybe it was just me, maybe it is the game and how it's structured currently. 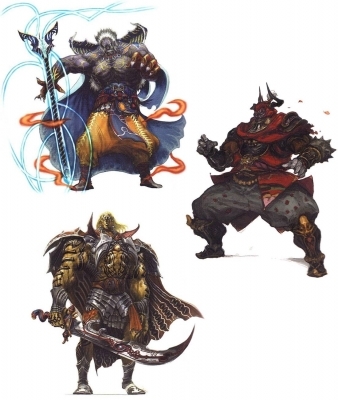 Either way I can't quite put my finger on it other than knowing what I personally would like to see in the game. Thus I took to the forums to make statements on how some of my ideas may add to the longevity of the game. I won't say my ideas were right, in fact I found in the end that some of the ideas of others were even better or that some of my thoughts in the end were flat out not beneficial. I also noticed many people not even seeking out change however, defending the developers we've come to love so much since we are so passionate about this game. I'd like to say that if we have so much faith in them and love them so much, wouldn't it be better to kindly say we want a change no matter how big? that we want more content that will last us more than 1-2 weeks out of a 3 month wait? We know what they're capable of if properly funded and supported. They show a lot of passion for the development of this game and its fans. Their hearts are there. I guess the problem may come down to a few things. (just my thoughts). 2. 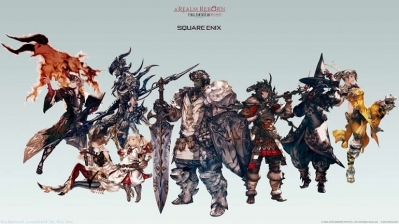 That the developers are situationally unaware about the state of the game (or maybe I'm the one who's unaware, but seeing so many players not log in or even just quit over the course of 3.x seems to state otherwise) and that the majority of the player base DOES indeed want some sort of change, be it more dynamic dungeons, or more interesting status' (although many say such things wouldn't really change much and I can understand why I guess) or just a variety of fresh new types of content (like deep dungeon that we're getting but that's about it). or 3. That the entirety or majority of the player base is actually satisfied with the state of the game and its lack of content and couldn't care less otherwise despite the many others I've seen actively state their disdain for the current state of the game and how it's fallen from how it felt before. To make everything that I'm saying come together cohesively and so others who have taken it upon themselves to read this ungodly wall of text have a point to take away, I guess the point I want to make is, as an extremely dedicated and passionate player and follower of this game, am I really the only one who has that constant feeling that whenever you log in you just stand around doing nothing or run another mind numbing soulless daily you think to yourself, "why am I still playing? why am I logged in right now?". Does no one else truly feel like this game could use some more love? That it is in desperate need of more content? 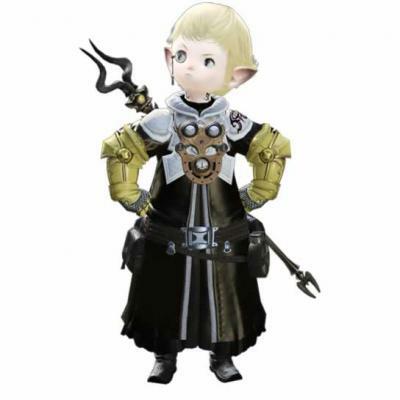 This thread will probably just die and be lost within a day drowned out by the myriad of others that act as if there isn't any issue (or maybe there really isn't an issue) with the current state of this game, other than the Chinese exclusive superficial glamours not being international, but if not or even if so, I guess what I'd like to see is just more discussion on what specifically people would like to see in the game. Ideas for a formula change, or just express to the developers we've come to trust so much that we would like to see more from them because we believe in them. Yes this post is sappy. Yes it may sound like I'm just whining (I kind of am). Yes it is too long. And yes, maybe I do care too much about this game but because of that I want to see it get even better, not worse. I've been sitting on part of this for a while because it seemed too intangible to do anything with, but (digging around for that timeline project) I found another oddity connected to it and now I'm too curious to hold back. 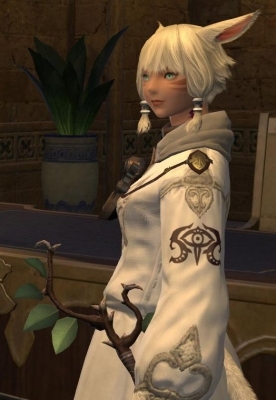 I believe I was one of the first few people in this sub-forum to explicitly identify Y'shtola as Y'mhitra's sister, so I was pretty happy to see the story officially confirm their relationship in Final Fantasy XIV Heavensward. So let’s talk a little bit about design philosophy. Frankly, I think this is a big cause of a lot of the issues people are having with the current state of the game. Hello, you may no me as the guy that calls the game out on its staleness and its stubbornness to evolve, so here are my ideas on how to make the game more interesting in a not so monotonous way so I'll probably edit this a lot.